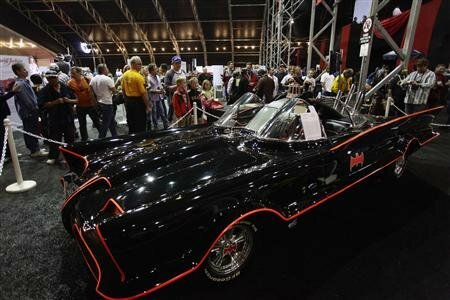 It’s amazing how much this classic sold for, 4.2 million! 4,200,000.00! That’s intense! To hit our boards, and daydream about owning such a beauty head here.